Experience comfort in its most beautiful and most natural form. BIRKENSTOCK delivers in this regard with its Maine model. This unassuming low shoe is made of robust, hard-wearing nubuck leather with no lining, emphasizing its natural look. Two rivets with BIRKENSTOCK embossing hold the special seamless construction together. The low shoe can be individually adjusted to the wearer’s feet thanks to two-hole lacing with cotton laces. 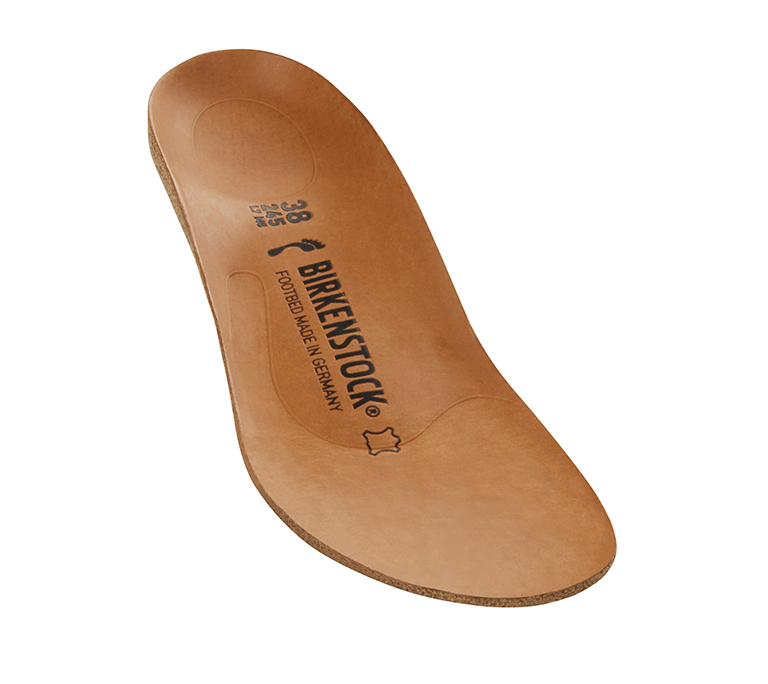 The original BIRKENSTOCK soft footbed takes the comfort factor even higher. The two-component sole combines the lightness and flexibility of EVA (ethylene vinyl acetate) with the elasticity and scuff resistance of rubber.